Destiny 2 Review | Nerd Much? I’ll be the first to admit that I wasn’t a crazed Destiny fan. Don’t get me wrong; I liked the original game just fine. But, it wasn’t a game changer for me like it appeared to be for some. At its core, the first Destiny was simply just a good game that I didn’t feel the need to play after a few months following its release. It felt like a lot of false promises and missteps in a game that could have been much more than it ended up being. The fact that it wasn’t exactly what many fans expected led to disappointed potential fans, myself included. 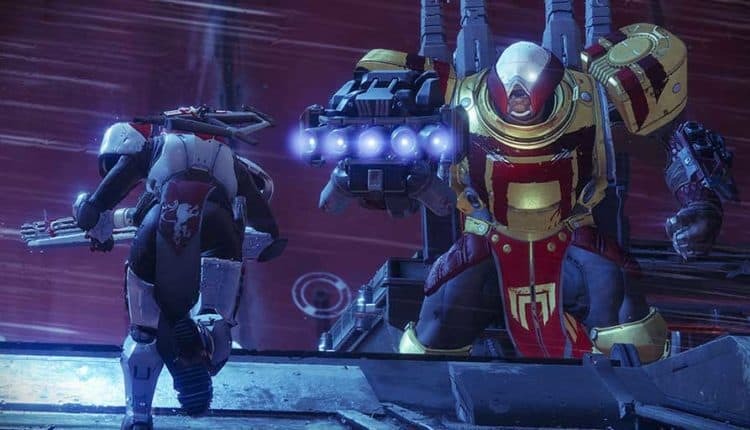 But with Destiny 2, we pretty much knew what we were getting ourselves into from its first announcement, and Activision toned down the grandiose claims we saw with its original shared world shooter. I suppose that makes Destiny 2 a bit easier to define, and chances are, if you played Destiny 1 and liked it, you’ll love what Destiny 2 is. 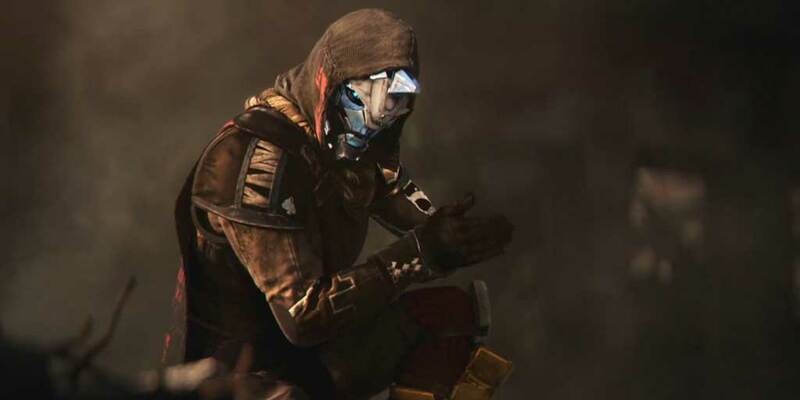 The biggest and most immediately noticeable improvement over Destiny 1 is the sequel’s story, which takes a lot less muddied route. The previous entry undeniably had some confusing elements when it came to story, and that’s why a lot of players were told just to skip the story elements and get straight to the gameplay. 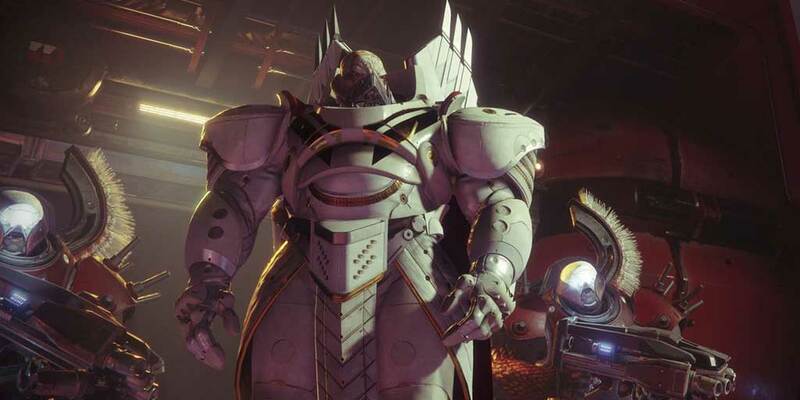 Destiny 2‘s story feels different, and it’s clearly a step above the original’s lore (also, easier to digest). 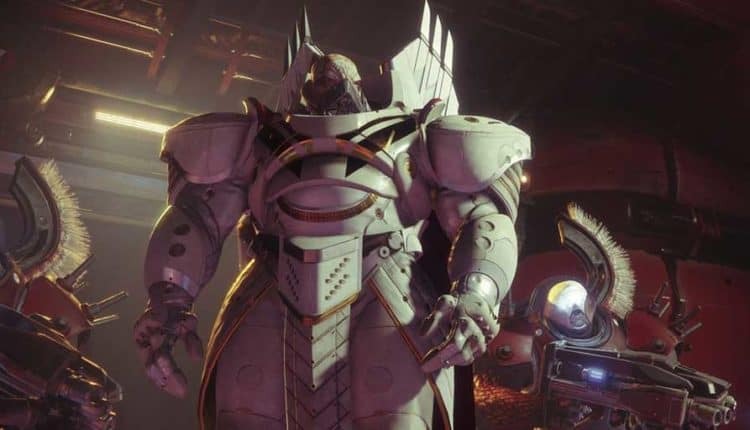 Basically, the cabal (led by villain Dominus Ghaul) attacked the Last City, resulting in the mystical force known as Light disappearing. 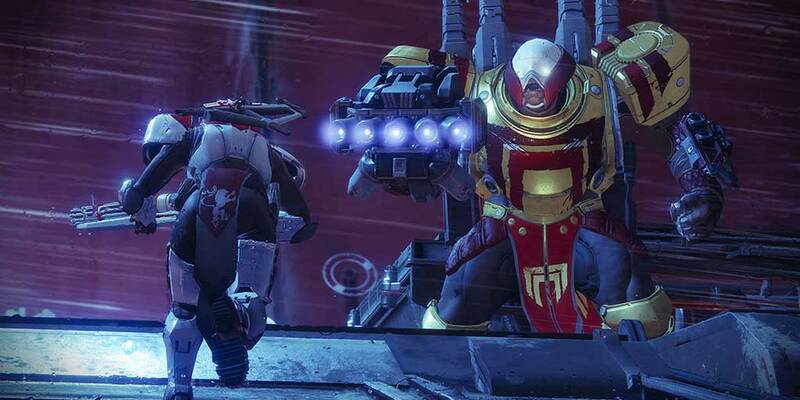 Ghaul certainly feels like a formidable foe, and his motives give players something to hate (which, in turn, gives them a reason to keep playing). The story isn’t mind-blowing by any means, but it does a much better job at presenting the player with something adequate to chew on while they’re going from quest to quest on various planets. You’re presented with a lot of cliches here, including a conqueror with the need to be the most powerful being on the planet and the fact that it’s up to you to save the world (despite there being millions of other yous on the planets with you). There are certainly some highlights in there, with our favorite moments coming from the unbalanced A.I. Failsafe (who presents a number of great one-liners, I might add). Dialogue is genuine, and there are some memorable moments contained within. The second most notable upgrade is the variety in the world quests and general addition of content. I’m not talking about the story missions here (because, for the most part, those are all pretty much the same). 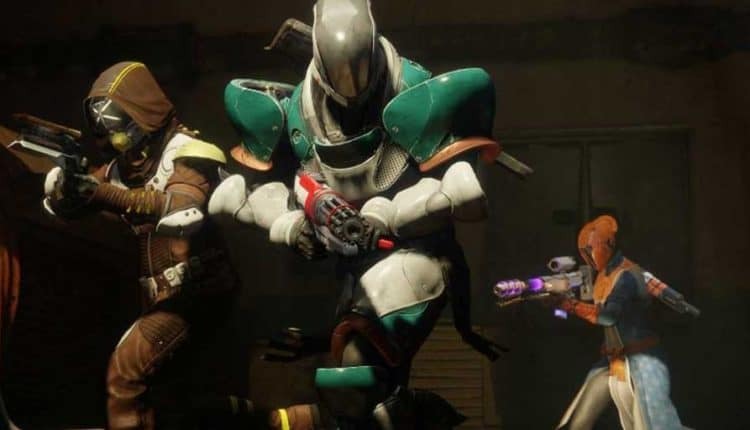 But the “extra” stuff, like open-world events, side missions/Adventures (new) and Lost Sectors (also new), all give the player something else to do aside from simply trying to level up in the Crucible. This means players now have more options for finding that sweet, sweet loot, and it seems to have enough variety to keep us actually wanting to level up our Power. To me, that was a major problem with the original: it felt like the only way to get gear was to grind in multiplayer, and that felt like just another multiplayer shooter I didn’t need in my life. Adventures are at least semi-varied so far, and they add some enrichment to the main story by filling in some background information. Lost Sectors also feel a little bit samey. Basically, kill everything you see until you get to the end with very little variation if any. They’re the weaknest gameplay element in Destiny 2. The Public Events provide the most variation, with each one presenting some unique elements and rewarding the player with a hefty serving of good loot afterward. There’s also a heroic difficulty of them all to unlock, which I’d imagine rewards the player with even better items (I’ll let you know when I’ve tried them, but for now, I’m too scared). Now, these Public Events are shown in-game, thanks to the inclusion of an actual map (another upgrade over the first Destiny). Also worth noting is the absolutely incredible Destiny 2 soundtrack. It feels meaningful and worth listening to, and I’m definitely going to pick it up for some tracks to work to while I’m at my desk. Visually speaking, Destiny 2 is filled with beautiful environments, with a colorful palette and alien-looking worlds that actually look alien. Sure, some of the art can be found in similar space-set games, but then you come across set pieces in the environment that are unlike anything you’ve seen before. For the most part, it’s a visually stimulating experience that we can’t wait to see on our PC in October. 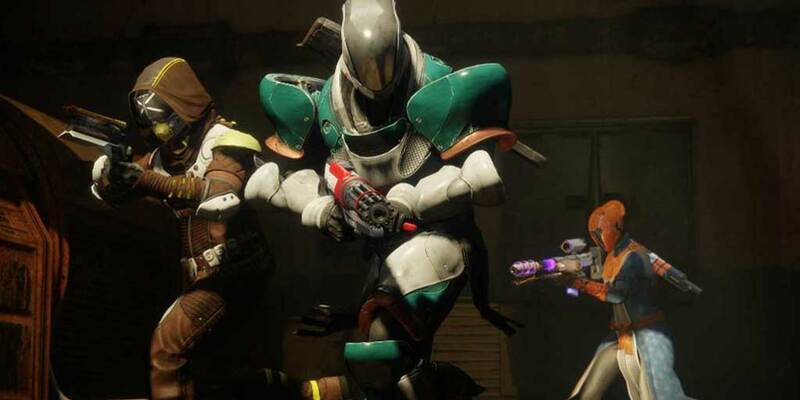 The game is not without its issues, though, and probably its biggest hurdle for those tempted to return is that, on the surface, Destiny 2 looks a hell of a lot like Destiny 1. That’s not necessarily wrong, either; there’s not a whole lot along the lines of new things going on visually. Shooting mechanics are virtually the same, and the level of carryover from game 1 to game 2 is a significant portion. On top of that, the fact that characters still look quite similar to one another is still disappointing. You’re presented with very few physical customizations when creating your character, and we can’t help but imagine what the world would look like if you had some more body sliders and settings to tweak. Instead, we’re stuck with character designs that feel almost like carbon copies, even with all of the different gear available and shaders. We’ve concluded that Destiny 2 is a good game that feels like an upgrade over its predecessor. It’s incredible how just a few small changes can make such a huge difference, and the quality of life changes that have been put in place here are too significant to ignore. It’s an experience that’s refined in almost every way, making this sequel a much more formidable and coherent experience than what we had with the first one. Despite its few shortcomings, it’s a much more well-rounded game than its predecessor. It isn’t as much of a change to the naked eye, but it’s many subtle, smaller changes are enough to satisfy both old fans of the franchise and bring in new players.